Gain rapid insight into potential opportunities and problem areas. 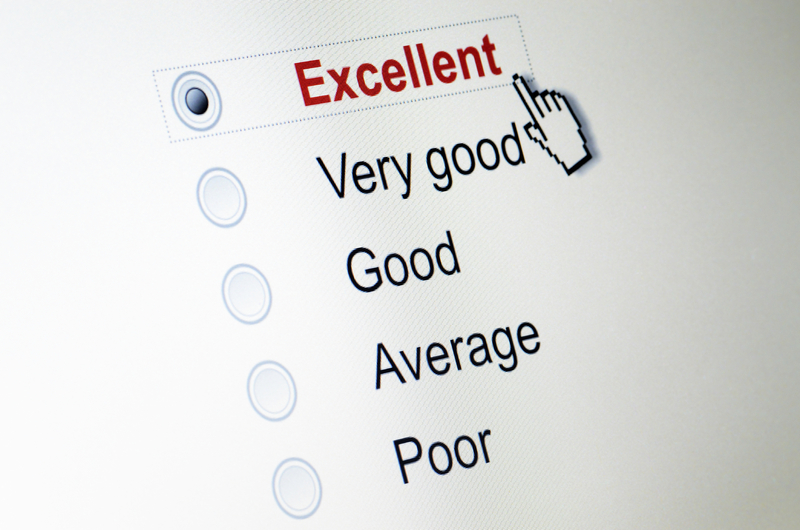 Expert reviews, also called Heuristic evaluations, give you a usability expert view of your design. Experience Dynamics expert reviews combine a depth of expertise in heuristics (usability rules of thumb); user advocacy (gained from observing users for many years) and an in depth review of your business objectives. Evaluation of your design by a usability expert. Checks your design against known interface problems; alerts you to opportunities and things to consider. Spot errors, confusions and problems early on. Audit how compliant your design is with UX best practices. Heuristic evaluation, Cognitive walkthrough; Competitive Reviews (Benchmarking). Expert Review report with design recommendations. Before and After a product launch. During wireframing, designing or developing. When you need some direction with your design. 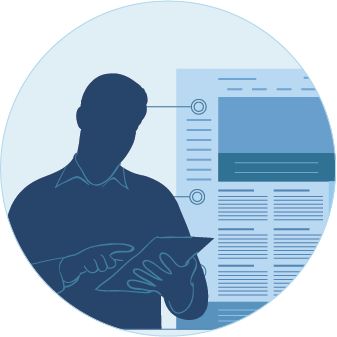 Expert reviews can be performed on wireframes or concepts. Get quick feedback on any design, in any state (concept or in the market). Get fast insights for improvement or enhancement. Help prioritize Scrum product Backlogs. Good way to bring usability to a project that lacks UX funding, focus or a team.